For quite a while, our dishwasher has been giving us disinfected, but terribly marked-up clean dishes. My wife has been doing most dishes by hand lately. 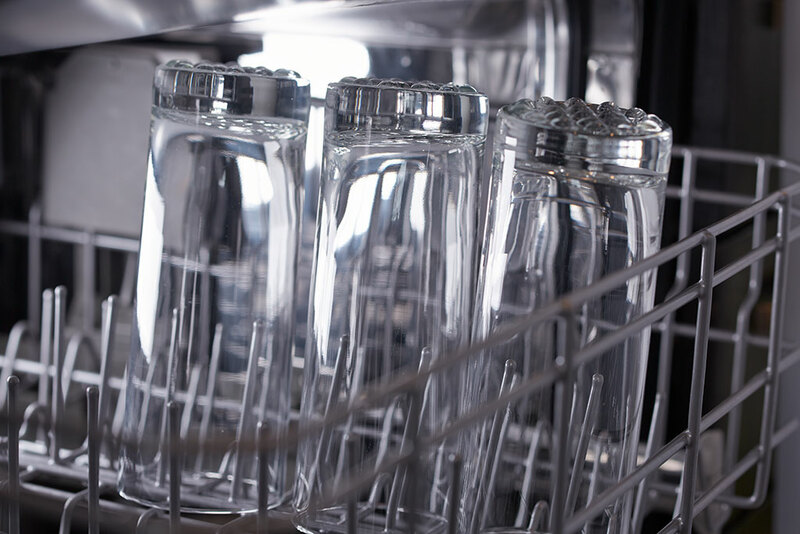 I just finished using Glisten Dishwasher Magic Machine Cleaner. It did a fantastic job. Dishes that used to come out looking bad are clean. Some glasses that used to look dirty for their top two inches — they are clean.